We’re pleased to announce that we are celebrating our four-year anniversary at this location. Today’s Vision Bulverde has offered optometry and eye care services to our very loyal patients from 17230 Autry Pond, Suite 104 in San Antonio, TX since 2015. We love our community and all the people we have had the pleasure to serve. 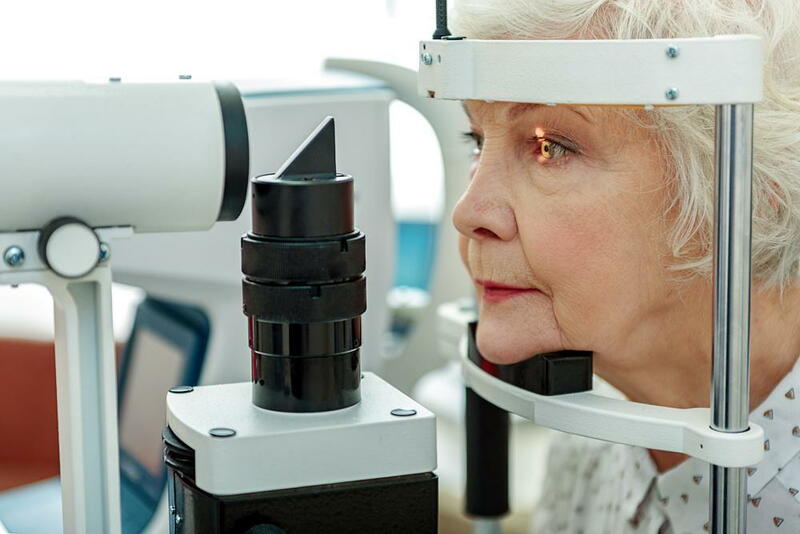 Simply drop in, call us at (210) 307-4749 or visit our website at TodaysVisionBulverde.com to schedule an appointment. Today’s Vision Bulverde is a full-service vision and eye care clinic located at the northeastern edge of San Antonio, TX under the direction of Dr. Haley Swift. A diehard Texan, Dr. Swift was born and raised in San Antonio and is a 2009 graduate of the University of Houston College of Optometry. In a relatively short time, she has earned professional certifications as a Therapeutic Optometrist and as an Optometric Glaucoma Specialist. Our full range of optometry services includes vision and eye exams, contact lens exams and fittings (even difficult fittings), eyeglass frames, Lasik eye surgery, computer vision treatment for eye strain and the fitting of prescription sunglasses. We’ve grown our clinic steadily over these last few years by making major investments in state-of-the-art equipment. We’ve also added to our courteous, knowledgeable and dedicated staff -- all for the benefit of treating our patients in an intimate and courteous setting and always in a respectful and highly professional manner. Today’s Vision Bulverde accepts an extensive selection of vision insurers including plans from Aetna, Blue Cross Blue Shield, Medicare, MetLife, United Healthcare, VCP, VSP, and many others. Check out our website for the full list or simply call us to see if we accept your plan. (We probably do.) We also invite our patients to fill out an application form to see if you qualify for vision care credit. Today’s Vision Bulverde is located at 17230 Autry Pond, Suite 104 in San Antonio, TX. Call (210) 307-4749 or visit our website at TodaysVisionBulverde.com to schedule your next appointment.